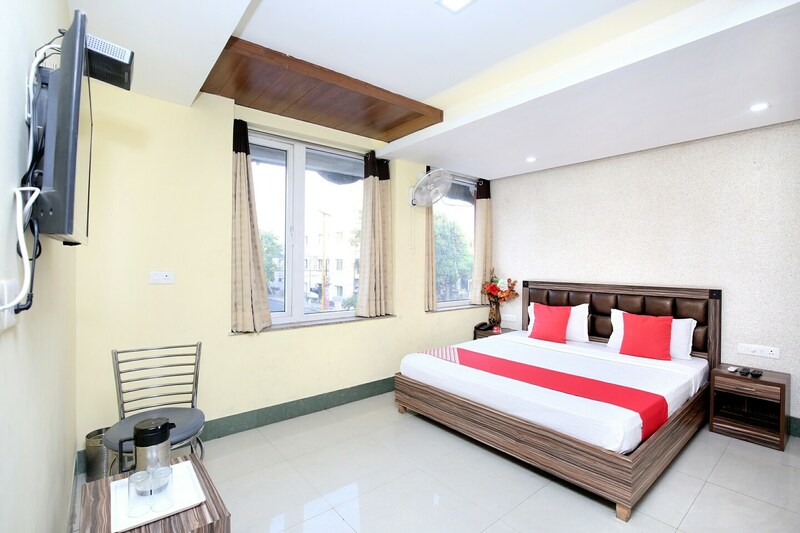 While visiting Mohali, Hotel ESS PEE Grand is a fine choice for all types of travellers visiting the city. The rooms are bright with natural light streaming in from the windows. Well-equipped with modern amenities and comfortable wooden furniture, the rooms ensure a pleasant stay. Relax and enjoy your meals at the in-house restaurant and dining area in the hotel. Free Wi-Fi can be used to stay connected with social media or to catch up with pending work. Enjoy your stay and be carefree as CCTV cameras are installed across the hotel. Power backup and parking facility are some other amenities offered here.